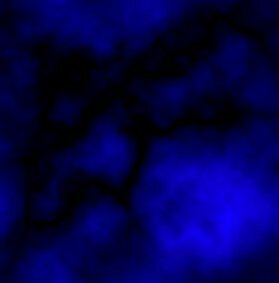 All lantern-led walking tours and vacation packages, as well as our "Paranormal Expeditions" TM are designed to be family friendly creating a thrilling adventure for children and adults alike. We operate year-round, but advance reservations are required. 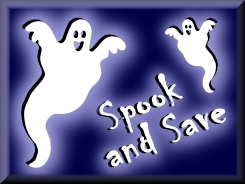 Our fully planned Haunted Vacations offer travelers great value whether you're planning to do just one of our Ghost, History, or Bigfoot Adventure Tours, or a weekend / week-long family vacation with discounts on accommodations, transportation, free airport pick-up and drop-off, and much more! Be sure to check out the Reviews area of our website to read about the experiences of past guests! 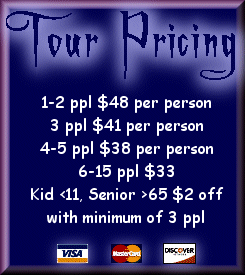 Finally, you can be sure that all tours feature actual haunted sites where many of our guests have experienced the unknown and the unexplained and where history is brought to life for all ages, great for children five and up - all in all, a totally fun, family friendly vacation experience!!! Be sure to call us at (423) 743-WALK (9255) for reservations and information if you should have any trouble using our website. We will help you create the perfect vacation for your family, friends, or tour group!!! -- CLICK HERE for the full description of this tour. --CLICK HERE for the full description of this tour. -- CLICK HERE for a full tour description. Tours along Tennessee's two oldest wagon / stage roads! properties lining the path of all lantern-led ghost and history tours while your guide points out photo opportunities where you can and probably will go home with some very interesting photographs - so don't forget to bring a camera! Our tours bring the Cherokee, Frontier, Revolutionary and Civil War history of our mountains to life for all ages. 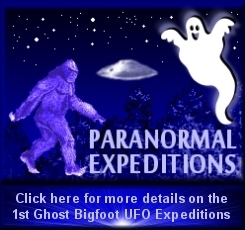 Each guide is a highly trained and certified ghost hunter who will present a positive and realistic blend of science, real history, and true ghost stories which, in the words of our past guests, is... "Humor and History, Emotion and Education... Absolutely Entertaining, Edifying, and Enchanting!"